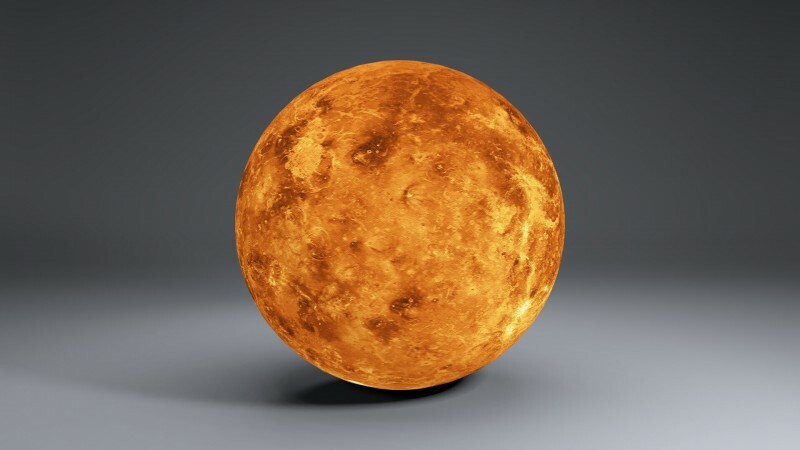 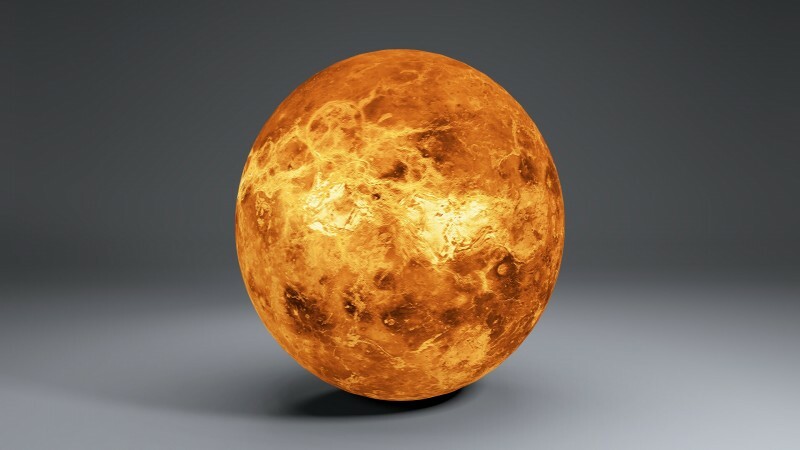 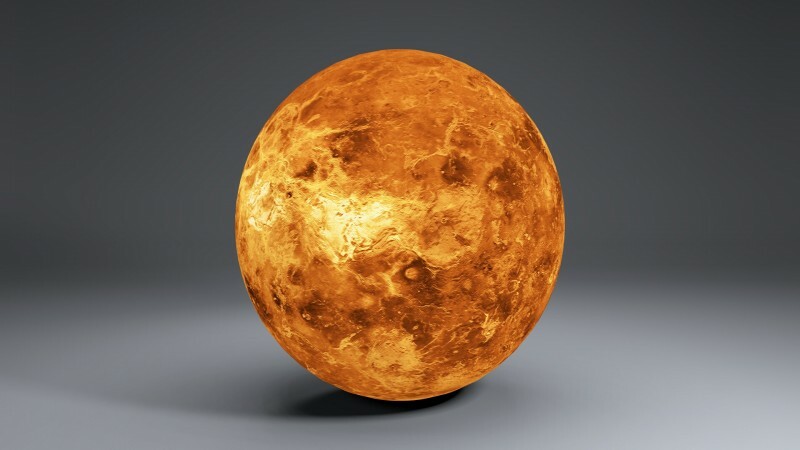 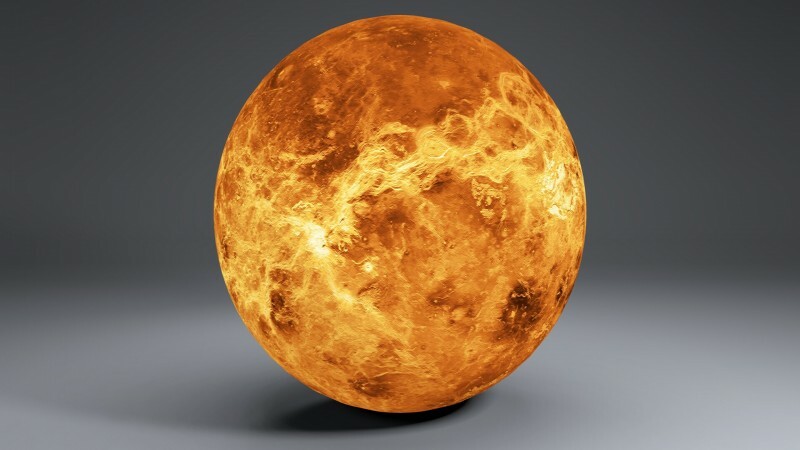 This Is a 8k Venus with 1 sphere. 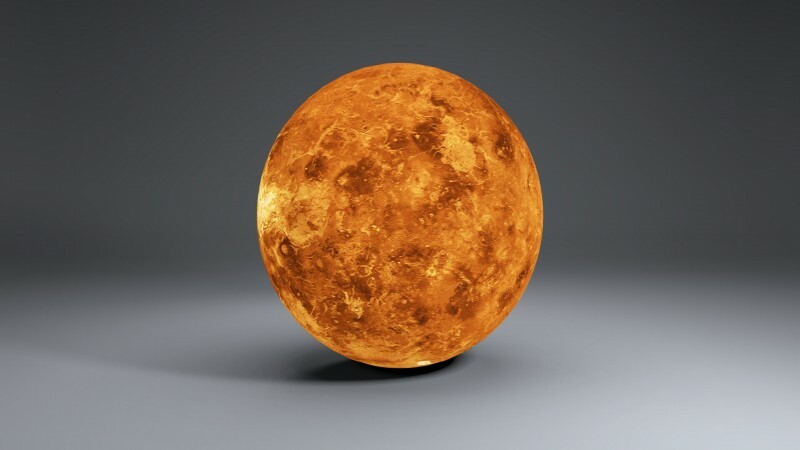 This is rendered as a little whole globe in a box with a couple of lights. 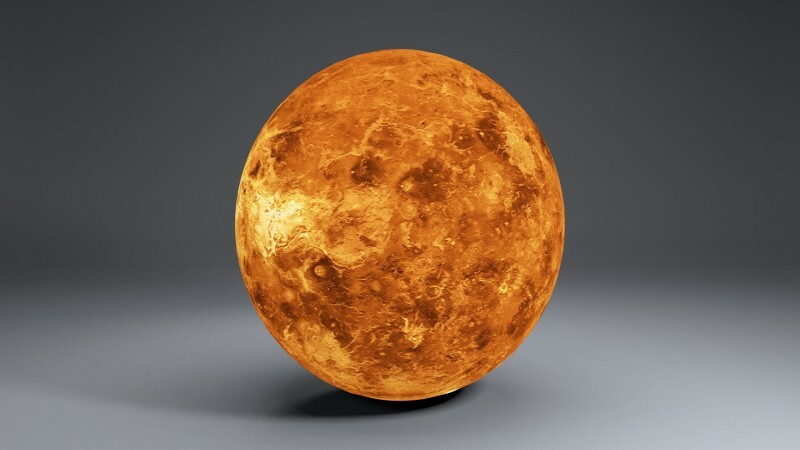 If you would like any help please let me know.